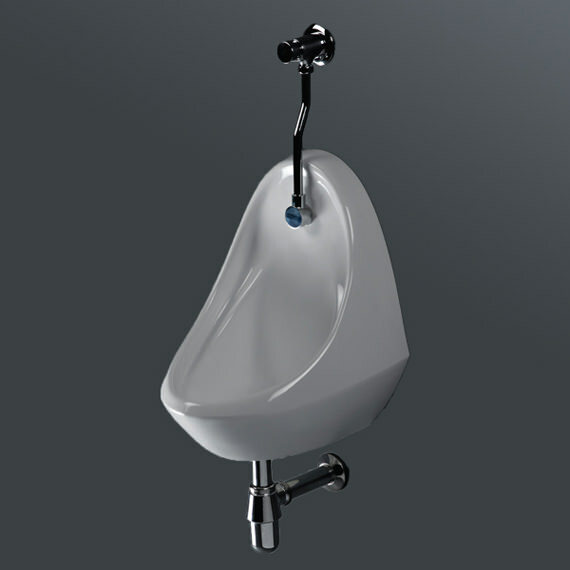 RAKs Jazira Urinal Bowl with Brackets has a contemporary look with smooth contours and surfaces and comes with an excellent white finish. Crafted from the finest Vitreous China, it is suitable for wall installation and remains spotless with minimal effort. Perfect for use with concealed flush pipe system it is ideal for application in the most stylish bathrooms. Dependable for flawless service it comes with a 25-year guarantee against manufacturing defects, if any. Partition Panel - URIPANEL Optional. Rak jazira, is this a unisex urinal and can I buy in Australia? if not, is there an option? 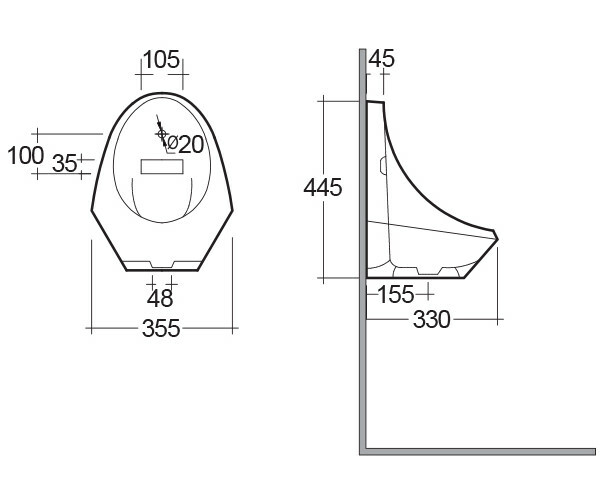 The Jazira urinal is sold as a male urinal. We supply products to the UK mainland only.